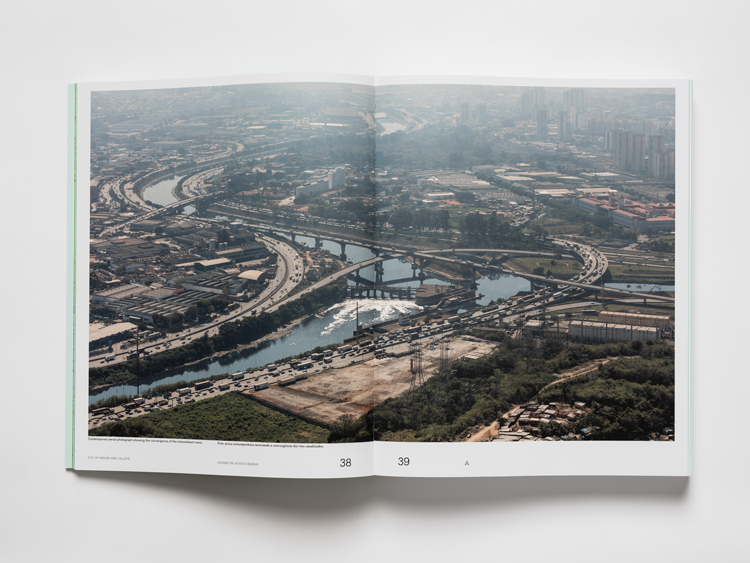 This extensively illustrated, bilingual English-Portuguese volume traces the physical development of Brazil’s largest city and presents a blueprint for transforming its aging industrial areas into mixed-use affordable housing districts. While the history of São Paulo dates back more than 450 years, most of its growth took place after World War II as the city’s major economic engine shifted from agriculture to industry. 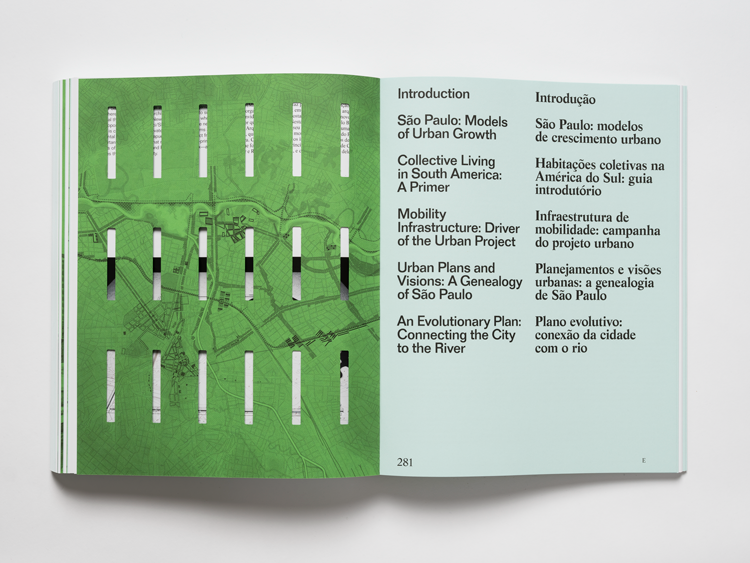 Today, as São Paulo evolves into a service economy hub, Felipe Correa argues, the city must carefully examine how to better integrate its extensive inner city post-industrial land into contemporary urban uses. 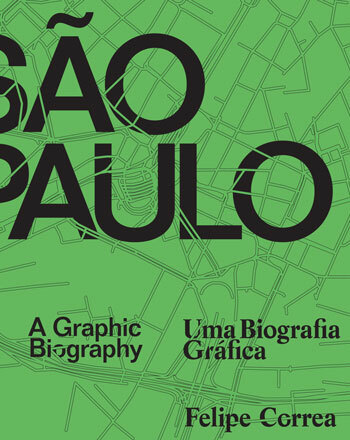 In São Paulo: A Graphic Biography, Correa presents a comprehensive portrait of Brazil’s largest city, narrating its fast-paced growth through archival material, photography, original drawings, and text. Additional essays from scholars in fields such as landscape architecture, ecology, governance, and public health offer a series of interdisciplinary perspectives on the city’s history and development. 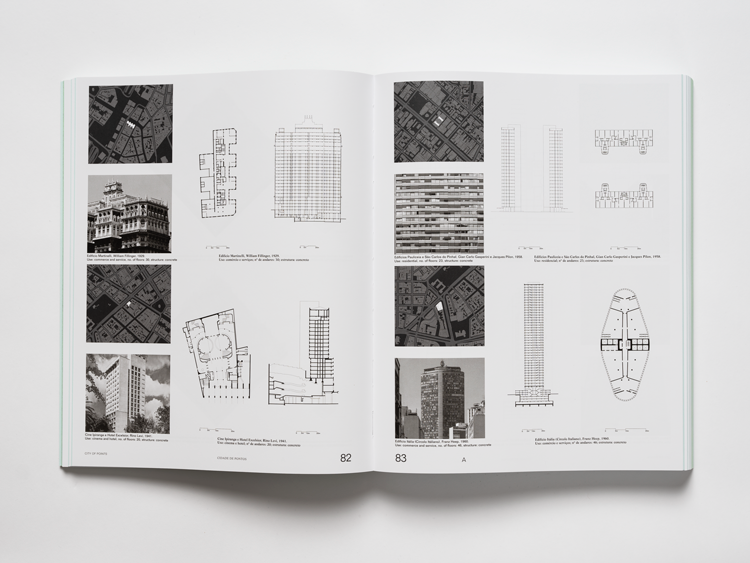 Beyond presenting the first history of Paulista urban form and carefully detailing the formative processes that gave shape to this manufacturing capital, São Paulo shows how the city can transform its post-industrial lands into a series of inner city mixed-use affordable housing districts. 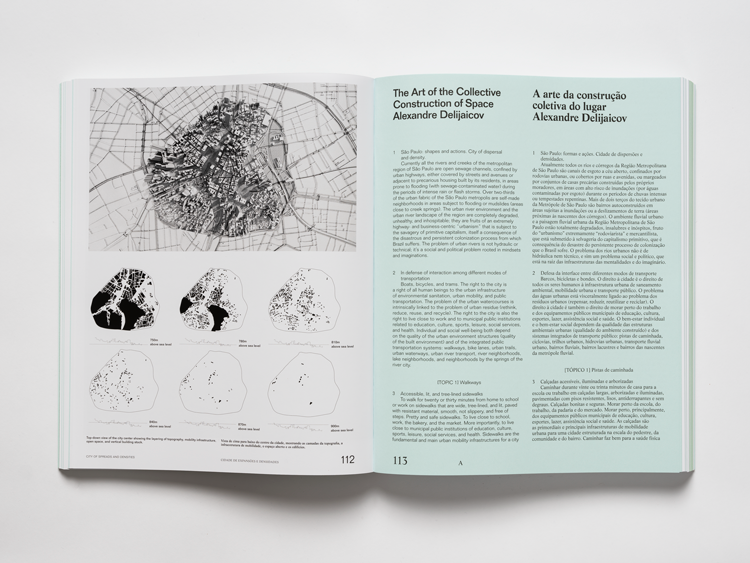 By reorienting how we think about these spaces, the volume offers a compelling vision of a much-needed urban restructuring that can help alleviate the extreme socioeconomic divide between city center and periphery. This twenty-first century urban blueprint thus constitutes an impressive work of research and presents a unique perspective on how cities can imagine their future. 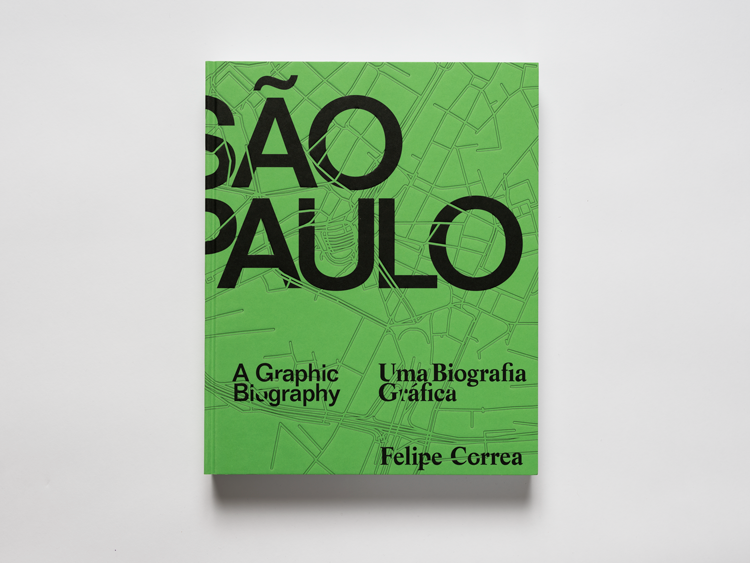 Correa is an associate professor of urban design and Director of the Urban Design Program at the Harvard University Graduate School of Design. An architect and urbanist, he has developed numerous international projects through his practice, Somatic Collaborative. 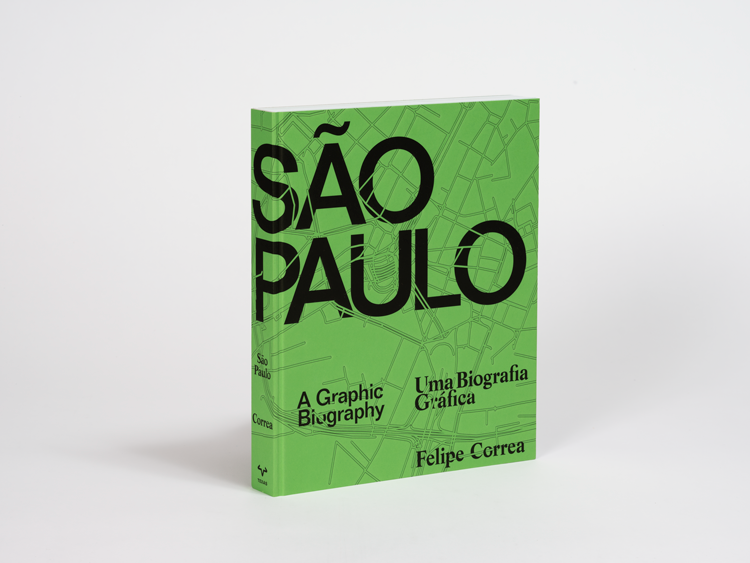 His previous books are Beyond the City: Resource Extraction Urbanism in South America, Mexico City: Between Geometry and Geography, and A Line in the Andes, which won first prize in the Architecture, Landscape, and Urbanism Category at the 2014 Pan American Architecture Biennale.